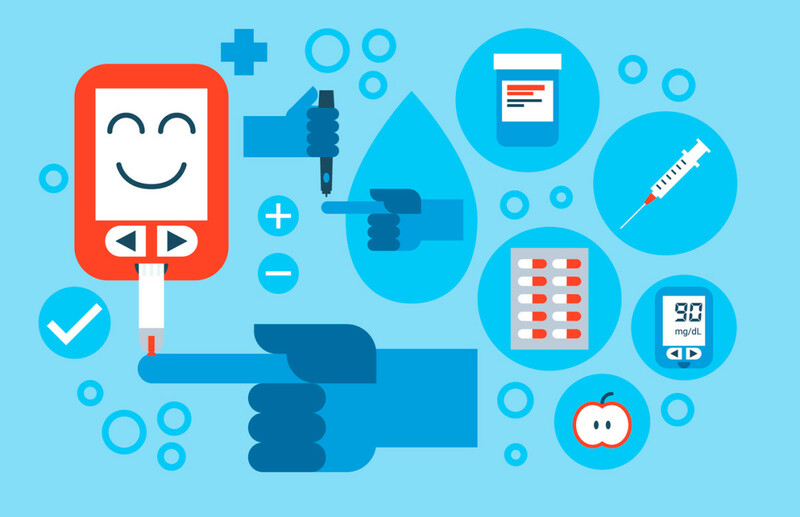 If your child or teen has been diagnosed with type 1 diabetes, the next step is to create a diabetes management plan to help him or her manage the condition and stay healthy and active. Treatment plans for type 1 diabetes are based on each child’s needs and the suggestions of the diabetes health care team. 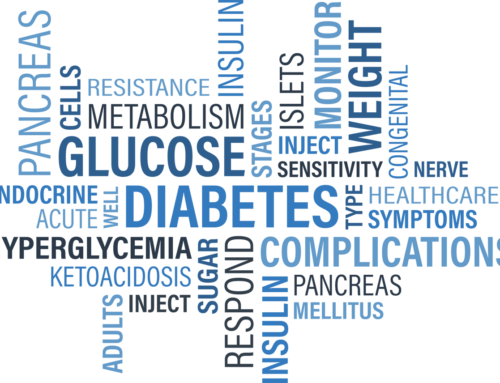 Treatment approaches differ in, among other things, the types of insulin given and the schedules for giving insulin given each day. 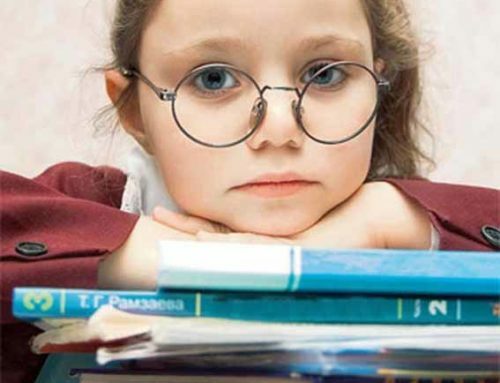 The advantages and disadvantages of a plan should be considered for each child. The blood glucose level is the amount of glucose in the blood. Glucose is the main source of energy for the body’s cells and is carried to each cell through the bloodstream. The hormone insulin allows the glucose to get into the cells. In type 1 diabetes, the body can no longer make insulin, so the glucose can’t get into the body’s cells. This makes the blood glucose level rise. 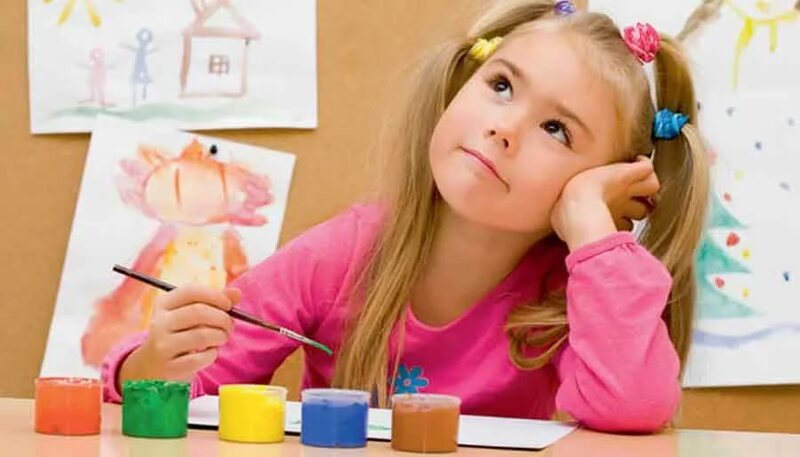 Treatment goals for kids with diabetes are to control the condition in a way that minimizes symptoms; prevents short- and long-term health problems; and helps them to have normal physical, mental, emotional, and social growth and development. To do this, parents and kids should aim for the goal of keeping blood sugar levels as close to normal as possible. Following the treatment plan helps kids stay healthy, but treating diabetes isn’t the same as curing it. 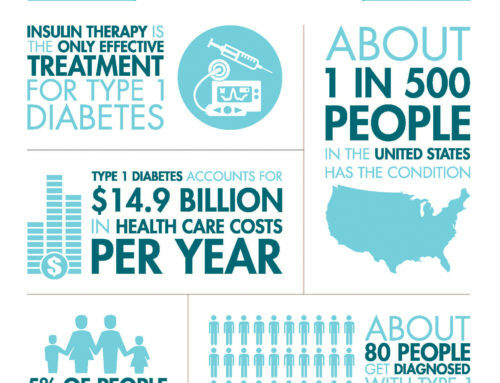 Right now, there’s no cure for diabetes, so kids with type 1 diabetes will need treatment for the rest of their lives. But with proper care, they should look and feel healthy and go on to live long, productive lives, just like other kids. Unless they’re using an insulin pump, most kids need two or more injections every day to keep blood sugar levels under control. 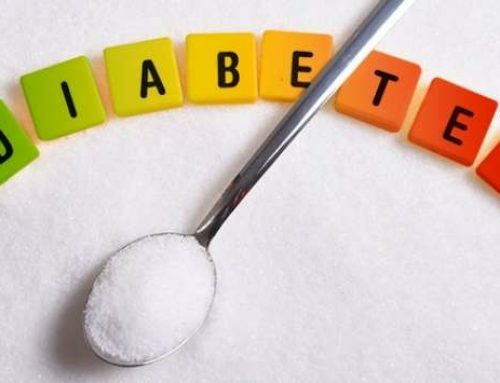 Usually, they inject a combination of different types of insulin to handle the sugar that circulates in the blood after eating and between meals. The acids and digestive juices in the stomach and intestines can break down and destroy insulin if it is swallowed, so it can’t be taken as a pill. The only way to get insulin into the body now is by injection with a needle or with an insulin pump. There is no-one-size-fits-all insulin schedule — the types of insulin used and number of daily injections a child needs will depend on the diabetes management plan. Also, you can’t turn off the action of insulin once it’s injected. So insulin doses need to be adjusted to handle the rise in blood sugar that happens with meals and provide the amounts of insulin the body needs between meals and overnight. Insulin usually is injected into the fatty layer under the skin of the abdomen, hips/buttocks, or thighs. The health care team will teach you when and how to give the insulin, as well as the best injection sites, based on your child’s weight, age, and activity patterns. Eating a balanced diet and following a meal plan are important parts of type 1 diabetes treatment. Kids with diabetes benefit from the same kind of healthy diet as those without diabetes — one that includes a variety of healthy foods that help the body grow and work properly. Kids with diabetes also have to balance the type and timing of their meals with the amount of insulin they take and with their activity level. That’s because eating some foods will cause blood sugar levels to go up more than others, whereas insulin and exercise will make blood sugar levels go down. How much the blood sugar level goes up after eating depends on the type of nutrients the food has. The three main types of nutrients found in foods are carbohydrates (carbs), proteins, and fats, which provide energy in the form of calories. Foods containing carbs cause blood sugar levels to go up the most. Foods that are mostly protein and/or fat don’t affect blood sugar levels nearly as much. Our bodies need many nutrients — in different amounts — to work as they should. So when you and the diabetes health care team create a diabetes meal plan to help keep your child’s blood sugar within the target range, it will include a variety of nutrients. Meal plans usually include breakfast, lunch, and dinner with scheduled between-meal snacks. The plan won’t restrict your child to eating specific foods, but will guide you in selecting from the basic food groups to achieve a healthy balance. Meal plans are based on a child’s age, activity level, schedule, and food likes and dislikes, and should be flexible enough for special situations like parties and holidays. The meal plan also might recommend limiting extra fat and “empty” calories (foods that contain lots of calories but few nutrients). Everyone should limit these foods anyway because eating too much of them can lead to excess weight gain or long-term health problems like heart disease, for which people with diabetes are already at risk. The diabetes treatment plan will recommend how many times a day to check blood sugar levels, which is the only way to monitor the effectiveness of your child’s day-to-day blood sugar control. The diabetes health care team also will let you know what your child’s target blood sugar levels are. In general, kids with type 1 diabetes should test their blood sugar levels with a blood glucose meter at least four times a day. Depending on your child’s management plan and any problems that arise, blood sugar levels could need to be tested more often. The care team may recommend that your child use a continuous glucose monitor (CGM). A CGM is a wearable device that can measure blood sugar every few minutes around the clock. It’s measured by a needle-like sensor that is inserted under the skin and secured in place. Sensors can stay in place for about a week before they have to be replaced. The more frequent CGM blood sugar readings can help you and the care team do an even better job of troubleshooting and adjusting your child’s insulin doses and diabetes management plan to improve blood sugar control. A blood glucose meter or CGM measures the blood sugar level at the moment of testing. Another blood test, the glycosylated hemoglobin (hemoglobin A1c or HbA1c) test, shows how blood sugar levels have been running over the past few months. Exercise is good for everyone — adults and kids, with or without diabetes. Getting regular physical activity is also an important part of diabetes treatment. It helps control blood sugar levels and may reduce the risk of other chronic illnesses, like heart disease. Encouraging kids with diabetes to exercise might make parents uneasy, but exercise actually helps insulin work better in the body. Some adjustments of meals and insulin may be needed, but kids can and should exercise. All exercise is great — from walking the dog or riding a bike to playing team sports. Encourage your child to exercise, and set 60 minutes daily as a goal. New exercise habits might be hard for kids to adopt at first, but feeling the benefits can help them stick with it. Make sure your child wears a medical identification bracelet (this should always be worn, but it’s even more important during exercise, sports, and fitness activities). The care team will offer tips to help your child get ready for exercise or join a sport. They’ll also give instructions to help you and your child respond to any diabetes problems that could happen during exercise, like hypoglycemia (low blood sugar) or hyperglycemia (high blood sugar). 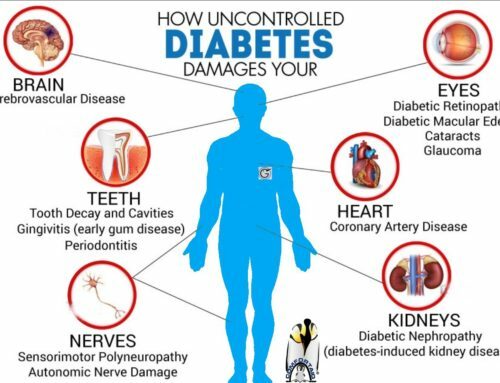 Treating and managing diabetes can seem overwhelming at times. But the diabetes health care team is there for you. Your child’s diabetes management plan should be easy to understand, detailed, and written down for easy reference. You also should have the names and phone numbers of the health care team members in case of emergencies or if you have questions. You might hear of alternative or complementary treatments, such as herbal remedies and vitamin or mineral supplements. Although research continues into their possible benefits, studies thus far haven’t proved their effectiveness. They also could be dangerous for kids and teens with type 1 diabetes, especially if used to replace medically recommended treatments. Talk to the diabetes health care team if you have questions. Each day, researchers all over the world are working to find a cure for diabetes, and many treatment advances have made treatment easier and more effective. Insulin might soon be available in pill, patch, and spray forms, and scientists continue efforts to improve results of pancreas or islet cell transplants. Versions of an “artificial pancreas” — a device that senses blood sugar continuously and gives insulin directly based on the blood sugar level — also are being tested. This is the right blog for anyone who wants to find out about this topic. You realize so much it’s almost hard to argue with you. You definitely put a new spin on a topic that’s been written about for years. Great stuff, just great! Your place (website) is valuable for me. Thanks! That is one of the best posts I’ve come across in a while. Really well composed and thought out. You made some decent points there. I looked on the internet for the diabetes issue and found most individuals will go along with with your gluxus website.